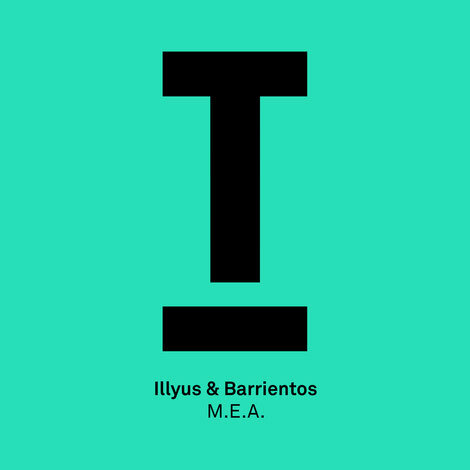 After the success of their summer track ‘So Serious’ on Toolroom earlier this year, the Scottish duo Illyus & Barrientos return to the label with a follow up entitled ‘M.E.A’. With debuts behind the decks at Claptone’s Masquerade party, various US dates as part of the Toolroom 15th birthday tour and international gigs as far afield as Asia and a release schedule for labels including Defected, Mother Recordings and several major label remixes, the duo are on fire just now. ‘M.E.A’ is trademark stuff with a chunky house groove, disco licks and vocal hooks and it’s out now on Toolroom Records. Look out for the duo also headlining the first ever Glasgow Cocktail Weekend, which will run from 9 August through to 12th August, showcasing some of Glasgow’s best bars, drinks and live music performances across the city. 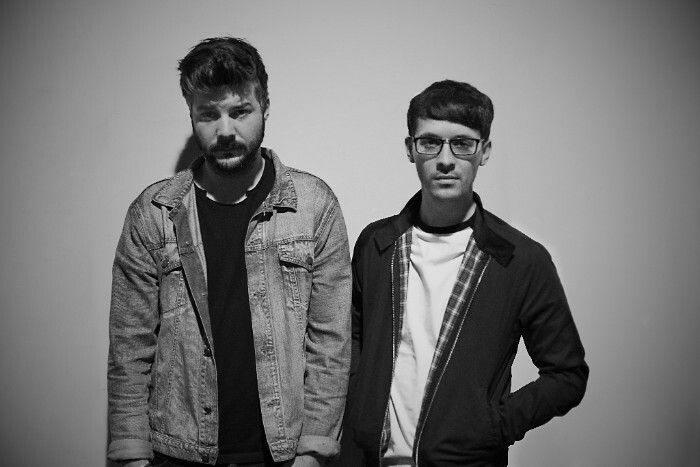 The duo will play the Naked Grouse presents stage within the city’s Rotunda complex.